Over 30 years of selling the most well respected British brand of fireworks in the UK. We are open all year round and offer discounted prices with no minimum spend! WE ARE COLLECTION ONLY - WE DO NOT OFFER A DELIVERY SERVICE! We have over 30 years of experience in providing quality approved fireworks to both the trade and public. 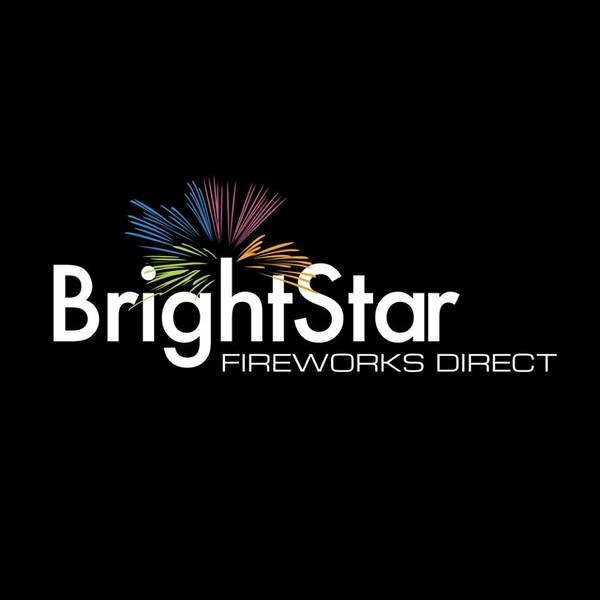 We believe that a tested product is a safe product which is why we stand behind Bright Star products; an established brand with an excellent safety record and a history of providing exciting fireworks. We understand the concerns of our customers with regards to space, young children, and pets. Our staff will be happy to help you put together the right display for your garden, audience and of course budget.We hope to see you soon.